I've got a few holidays away planned during the next few months, so a quick Primark haul seemed necessary, and hopefully I'll get a decent tan too, as I've been looking rather pale recently! 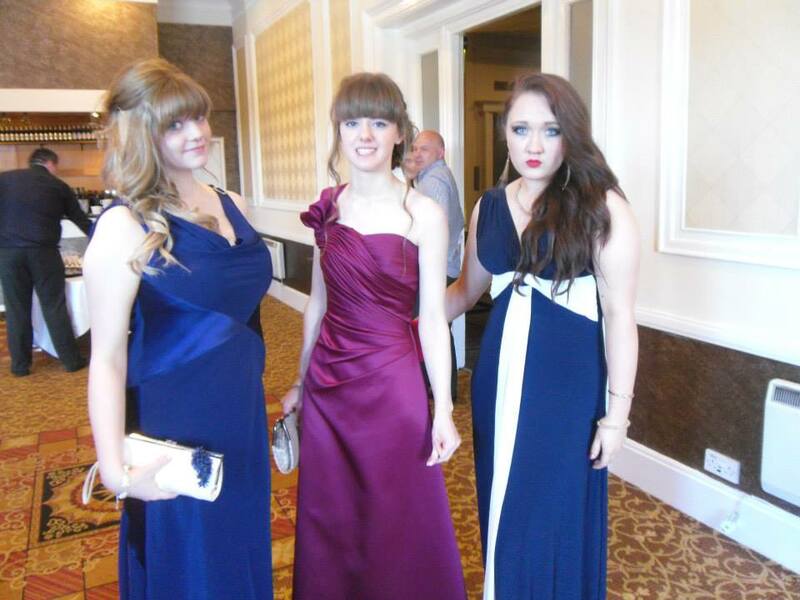 The dresses above were £5 each from Primark. I bought one in forest green and another in a plum purple colour. The top half of the dress has patterned detailing and there's also a drawstring at the waist. There were loads of other colours in the same dress when I was in Primark, too! These dresses were also £5 from Primark. There's a huge selection of patterns in the same dress type in Primark just now, I love them because they're so lightweight and can be dressed up as well as worn casually during the day. The one on the left is navy blue with a white flower pattern and on the right warm toned aztec print. I also picked up a slouchy grey t-shirt for £5. The material is surprisingly very good quality and really comfy. It's a little oversized, which i'm planning on tucking into disco pants or just as a casual tee around the house. My jeans are also from a previous haul, which can be found HERE. Lastly, I bought some aviator sunglasses for only £1. You can't really go wrong with Primark sunglasses, these ones have leopard print, but I also picked up some plain black ones for my sister too. 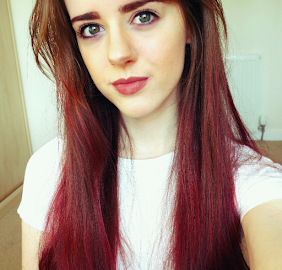 One of my first blogs, 'My 10 Favourite YouTube Beauty Gurus! ', is one of the most popular posts I've ever written. I still watch the youtubers mentioned in that post, but I thought I'd update it and have a general favourite youtuber post, since I've been watching a fair few new vloggers and beauty gurus since that post was written. 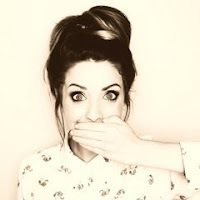 Zoe is well known throughout the beauty blogging world with her blog, Zoella. More recently, she's made it big in the youtubing community with frequent hilarious collaborations with other youtubers and massive shopping hauls! 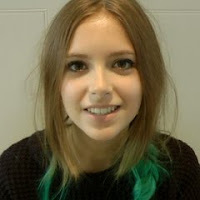 She's appeared in DailyMixTV and Very videos and I think she'll make it even bigger in the near future as she's gorgeous and has a sweet personality. Louise is Zoe's best friend and I can understand why! 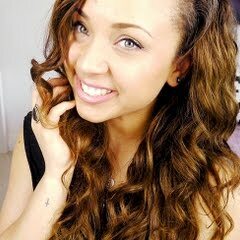 She appears so down to earth in her videos and is not afraid to sit down and talk to her subscribers about life in general. 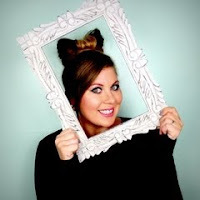 Her videos with her daughter, also known as 'baby glitter', are the cutest and Louise's hauls and tips are great too. You'll see a lot of familiar youtube faces on her channel too! Arden's quirky, hilarious personality is delivered through her beauty videos which makes her a pleasure to watch! 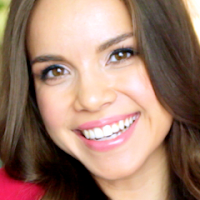 I love her 'get ready with me' videos, as there's always a different look in every video. Arden's a keen fitness fan, so expect some fitness videos too. Overall, a fun watch to look forward to in your subscription box! I love Sammi's style, everything featured in her lookbooks always looks amazing on her. She has an edgy/rocker style and has a few tattoos and piercings, so if you're interested in that, I'd definitely check her out. Her tag videos are hilarious and she's always at hand to give advice and tips in a lot of her videos, too. Jessie really is the style queen. I love watching her lookbooks, she has such a unique style and manages to pull off all her looks amazingly. Her 'how I style' videos are extremely helpful and with her extensive shoe collection, provides both a day and night look with all her outfits. She's travelling for a few months just now, but it hasn't stopped her from uploading frequent videos nonetheless. I've followed Megan from the very start, her life is quite public on youtube and she makes advice videos on what she's learned from things that have happened in her life. Very few youtubers talk about their lives openly, which I admire so much from Megan. Her celebrity inspired looks are very good and i'll continue to watch Megan for the varied life and beauty videos she offers! Apart from the fact Alix shares the same name (and spelling!) as me, she is one of my favourite youtubers as she's beautiful! 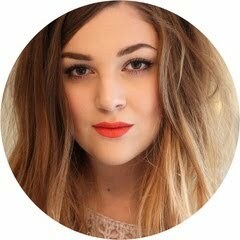 I'm a fan of her make-up and skincare videos, which always lead me to going out and buying the products she uses! 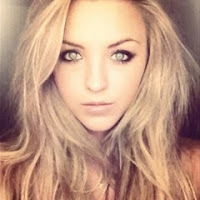 I envy her big, voluminous hair: which she makes videos on how to achieve the hair styles she wears in her videos. Definitely check out her blog too, which i'm also a huge fan of. Subscribe if you enjoy: humorous, frequent uploads! Ingrid is dedicated to youtube! She recently participated in makeup MAYhem, uploading every second day in May. Her 'get ready with me' videos are always really fun to watch and she always looks amazing in any makeup or style look! Her sweet personality is shown in her videos and frequently features many other familiar youtube faces too! 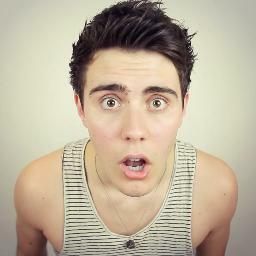 I think Alfie is possibly my biggest youtube crush. His videos are always hilarious and his channel features loads of other familiar youtubers. He has a vlog channel as well as a new gaming channel, which only means more Alfie uploads to look forward to! Alfie will continue to be my favourite male youtuber. 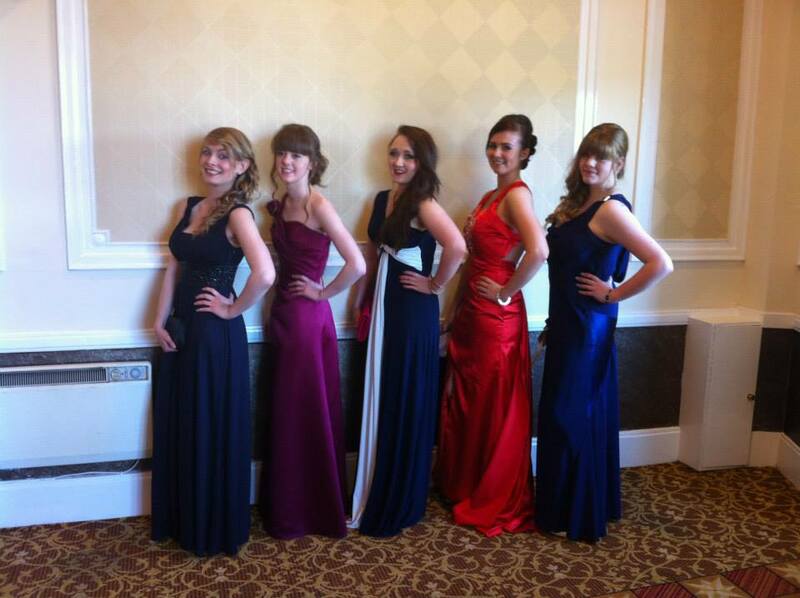 Prom | Class Of 2013!